We are a distillery located in Roscoe, NY specializing in Vodka, Gin and Bourbon from 100% Corn. We are working with farmers from a supply, and we send all spent grains to local farms to be used as feed for their animals. 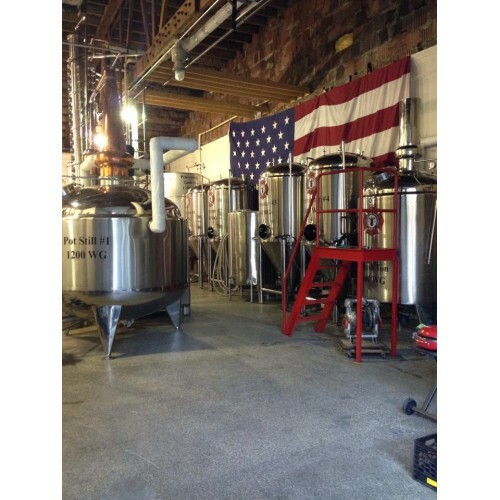 Production Methods: We utilize a 1,200 Gallon and 300 Gallon pot still for the production of our spirits. 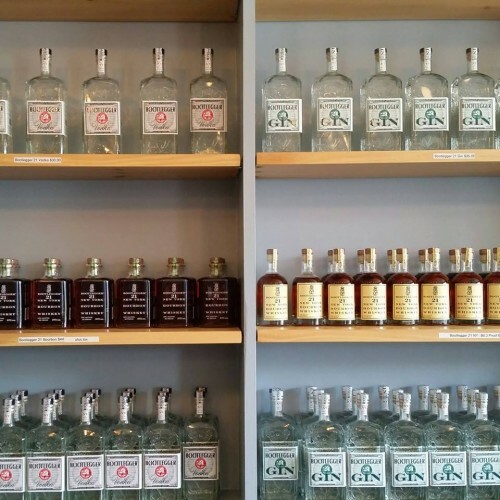 Products: Bootlegger 21 New York Vodka Bootlegger 21 New York Gin Bootlegger 21 New York Barrel Reserve Gin Bootlegger 21 New York Bourbon All of our award winning products are Gluten free and kosher. 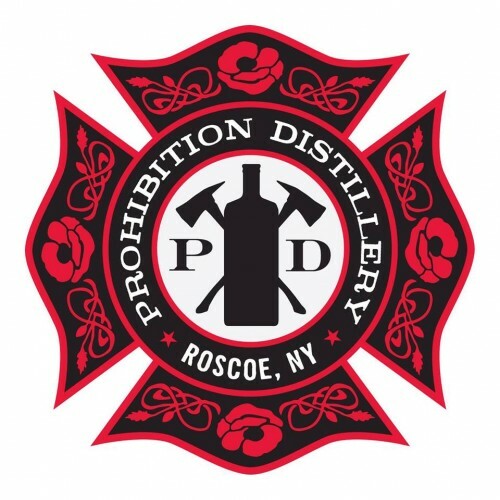 Where to Find our Products: We are distributed throughout New York State by Empire Merchants, so please ask your local store or favorite restaurant to carry our spirits.